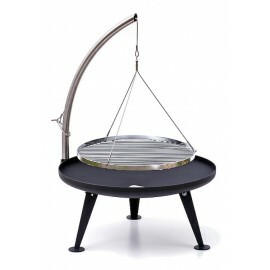 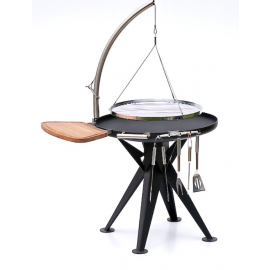 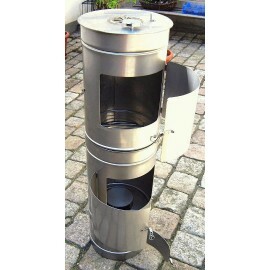 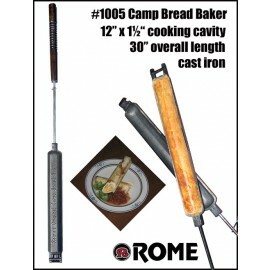 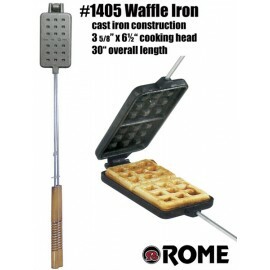 This Campfire grill with a wok is set up quickly, steadfast through the long ground spike, the arm about 90° swiveling and the stainless steel is durable and professional. 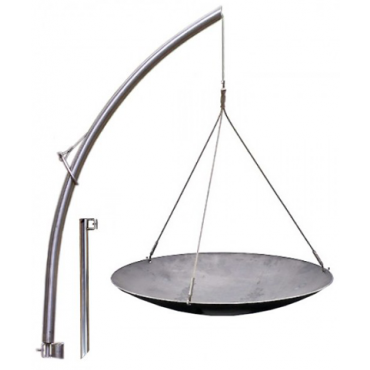 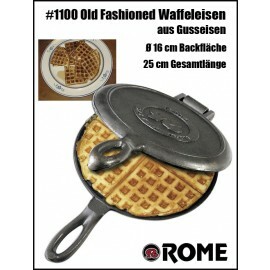 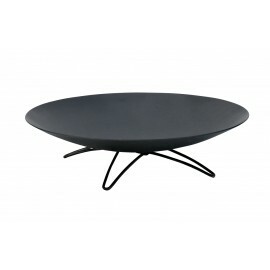 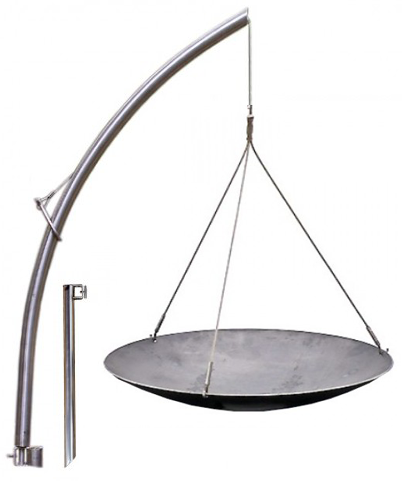 The height of the large woks can be continuously adjusted by the clasp. 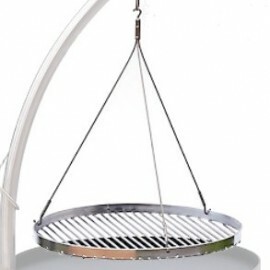 A brilliantly simple to use system for cooking. The Wok has 3 small feet, so that it can stand stably on a smooth surface. 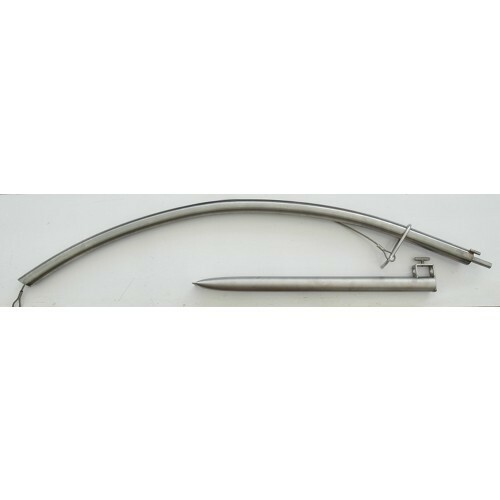 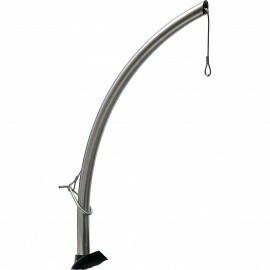 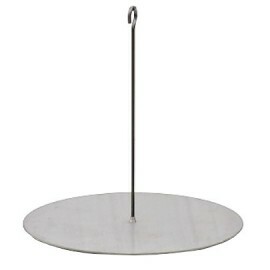 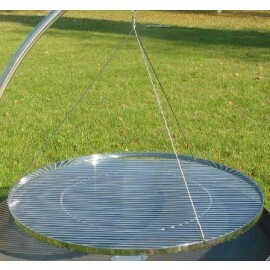 The peg of this swing grill made of stainless steel is inserted into the ground at the edge of your fireplace or fire bowl. 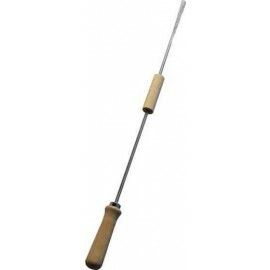 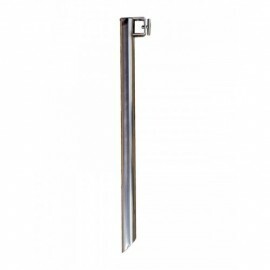 With a length of 60cm the ground spike ensures sufficient stability. 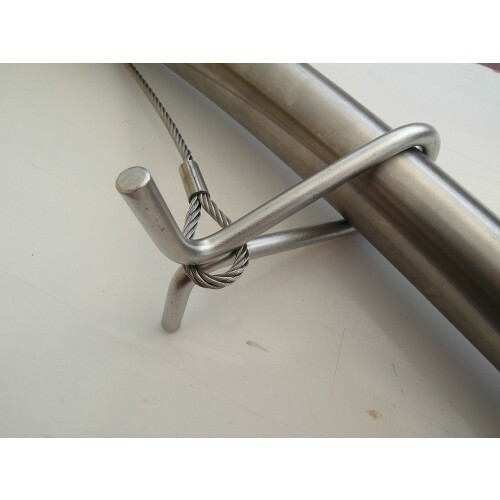 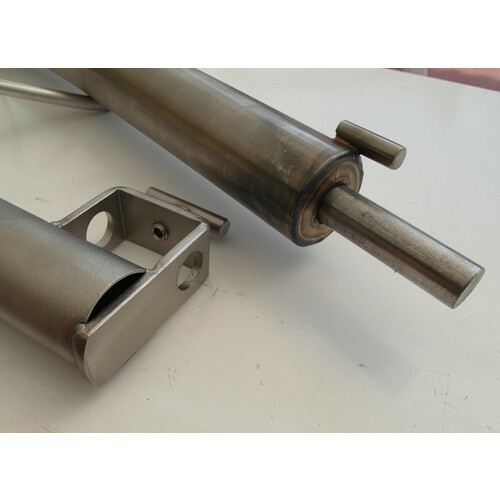 The trailer (arm), also made of stainless steel, is inserted into the fitting. 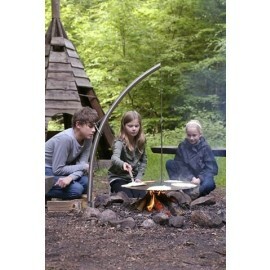 Now you can cook with the wok over open fire. 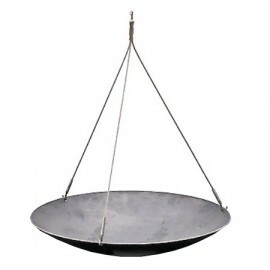 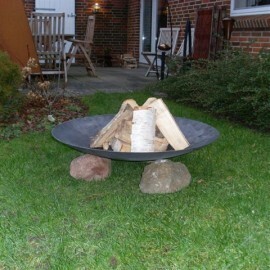 The wok may be replaced by a grid and viking plate.